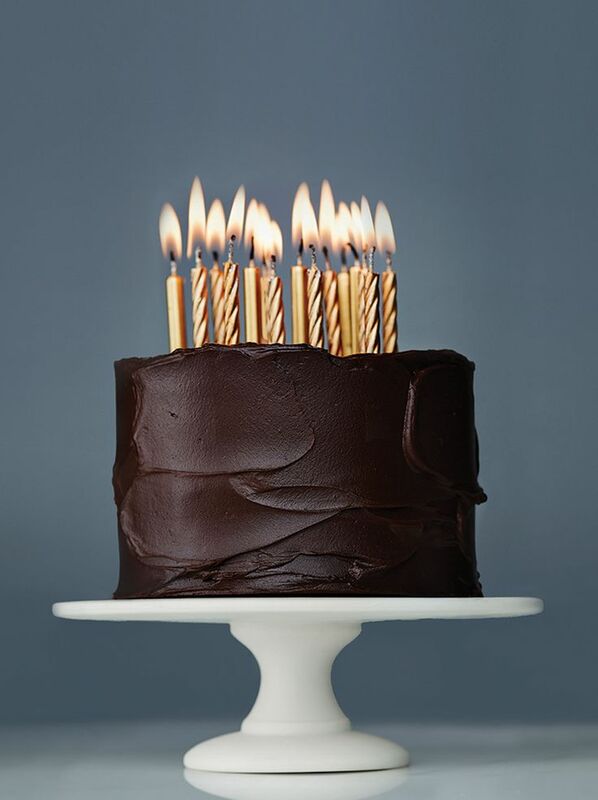 And while I am personally celebrating with red velvet this year (it’s supposed to be a surprise, but a certain four-year-old spilled the secret…because he is the cutest ever), it’s got me thinking about cakes and chocolate and special occasions and love. What says love more than a homemade cake, frosted to perfection, on any old random day, just because? Not much, friends. Not much. These rustic naked cakes are so beautiful and seemingly simple to put together. 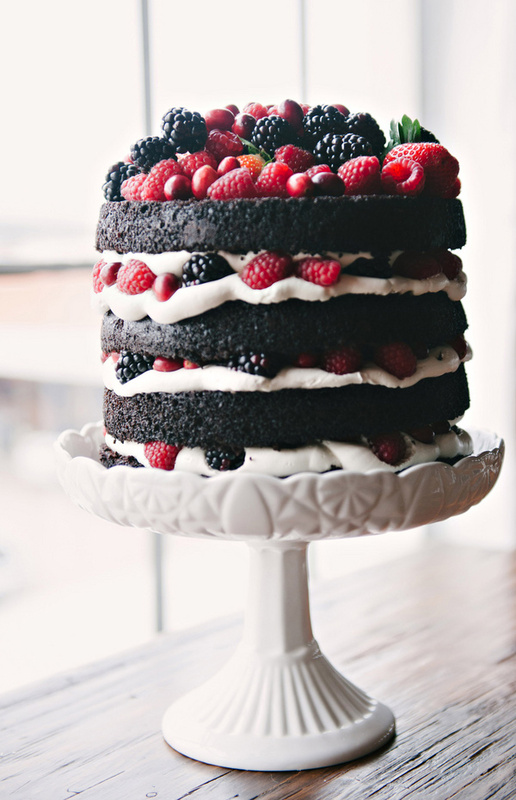 This one is topped tall with fresh berries and layers of whipped filling. Use your favorite chocolate cake recipe and just cut it into layers (my friend Rachel has a great how-to video for this) and pile it high. 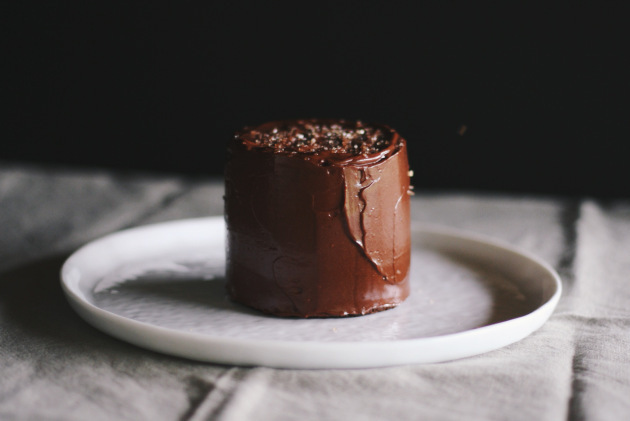 A mini chocolate olive oil cake to pull together on that random Wednesday night when you just need a little cake to get you through the day. Make two if you have to share. 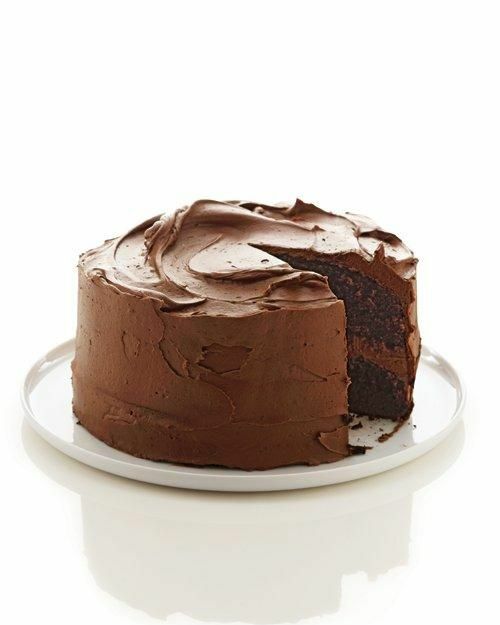 A one-bowl chocolate cake recipe from Martha Stewart. Because I learned a long time ago that everyone needs two things in their life: a one-bowl cake recipe and a one-bowl cake recipe from Martha Stewart. Finally, Beatty’s Chocolate Cake from Ina Garten. None of the photos I could find do this cult-favorite cake justice, so I will simply pass along the recipe and say…go and make it. 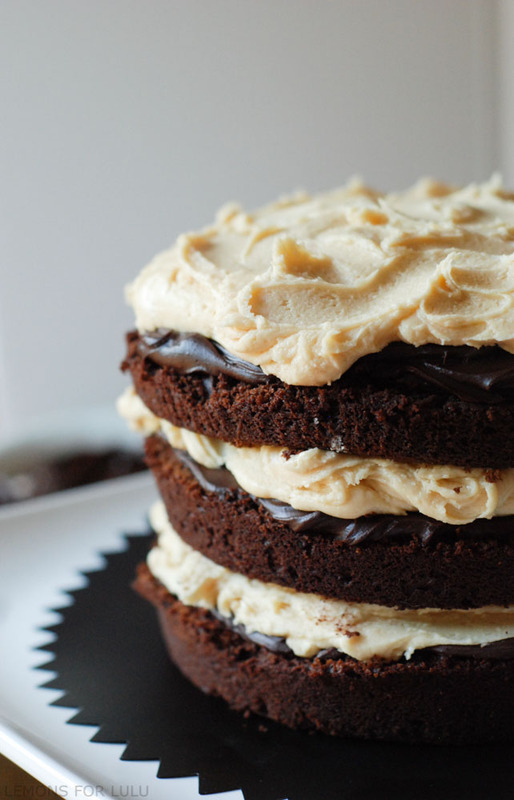 Amazing cakes you have posted when I’m trying to lose the last nagging pounds this month! LOL!!! Hope you had a great birthday!